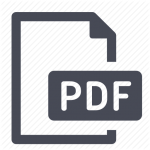 Elida Board of Education special meeting, 7:05 a.m., Central Office Conference Room, 4380 Sunnydale St., Elida. Approve personnel matter. 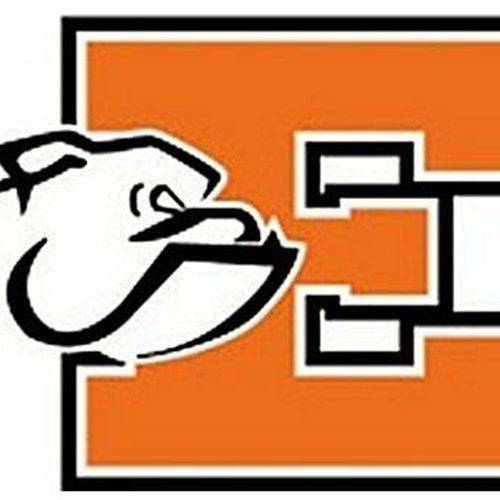 ELIDA — Elida schools is holding a special board of education meeting at 7:05 a.m. Thursday, March 29, in the Central Office Conference Room, 4380 Sunnydale St., Elida. The purpose of the meeting is to approve a personnel matter. This entry was tagged 032918. Bookmark the permalink.